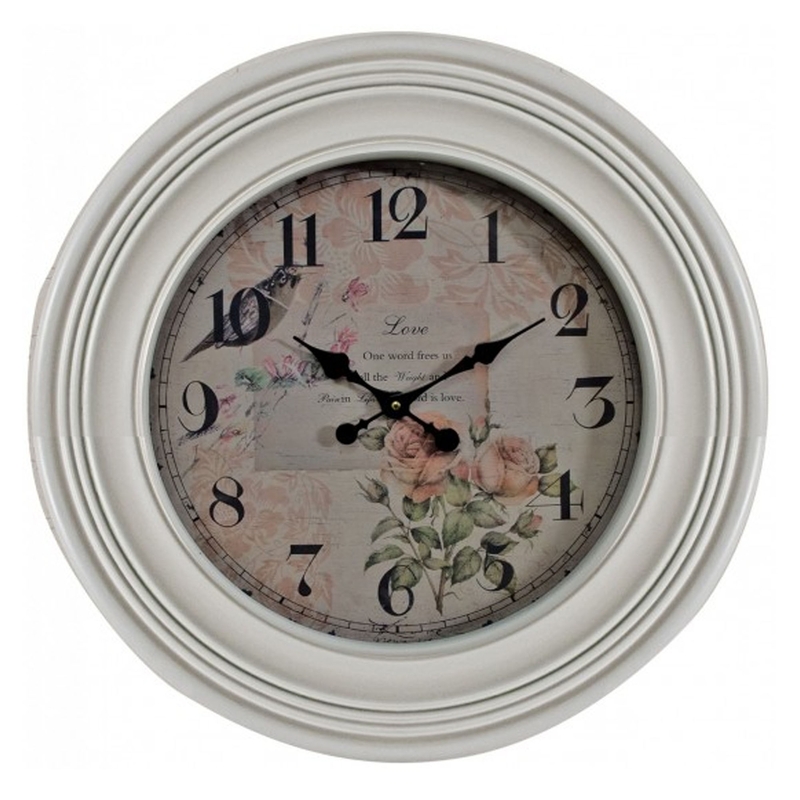 Make your home pop by adding this gorgeous wall clock. It has a beautiful flowers of romance design, and an elegant antique-french style. It'd certainly add beauty to the atmosphere of any home. It'd fit in any type of home because of it's calming colours.